When your hot water heater stops working, it causes stress. You can’t take a hot shower or perform many regular, daily tasks. 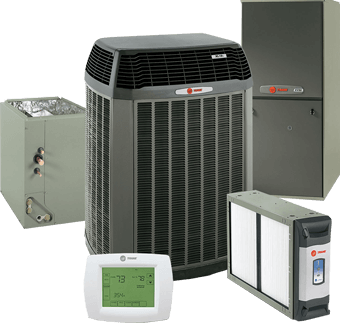 At Affordable Heating, Cooling & Plumbing, we service all makes and models of water heaters. We even install both tankless and regular water heaters to fit your specific needs. 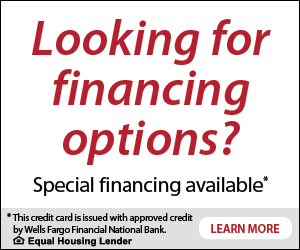 Contact us Today & Find Out How We can Help! Having a professional install your water heater helps to ensure it’s done correctly. We specialize in the installation of traditional hot water tanks and tankless hot water heaters. You can count on our experienced professionals to help you get back to regular life when you need a new water heater installed. When your water heater stops working correctly, it may be time for a repair. Sometimes, you don’t have to replace the system. Our technicians will inspect your current unit and make recommendations for repairs or replacement. If the hot water heater can be repaired, we’ll get you back up and running fast! Proactive maintenance will help to ensure you don’t suffer any costly breakdowns with your water heater. We provide full inspection and maintenance to ensure you get the most out of your system. Whether you just need a routine inspection or you think something has gone wrong with your water heater, Contact Us Today & Schedule Your Appointment. Maybe it’s time to step up your home technology with a tankless water heater. At Affordable Heating, Cooling & Plumbing, we install tankless systems to give you an endless supply of on demand hot water. With a tankless water heater, you will gain benefits, such as saving space, saving energy and saving money. Since there’s no need to store the water to heat it, the tankless technology helps to save on utility costs. These systems are also about the size of a suitcase, which mean you gain some of your space back. High-efficiency water heater repair, service, and installation – if you’re tired of wasting money on constant water heater repairs, maybe a newer, high-efficiency model installed by Affordable Fixes, LLC is just what you need. You’ll be surprised at how functional these models are and how much money you’ll save every year. When it comes to family comfort and safety, your water heater is a critical component. Tankless water heater repair, service, and installation – one of the most innovative appliance technologies of the 20th century was the tankless water heater. Invented 110 years ago, these appliances operate without a tank by heating only the required amount of water needed when in use. Not only do they help you save money on your monthly utility bills, you don’t need as much space for them as you would the standard models. As the greater Philadelphia area’s premier HVAC installation, repair, and service team, we specialize in the care and maintenance of tankless water heaters. 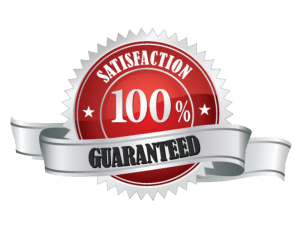 Our team of excellent professionals are NATE certified, factory trained and licensed, which ensures that they go that extra mile to ensure your satisfaction. 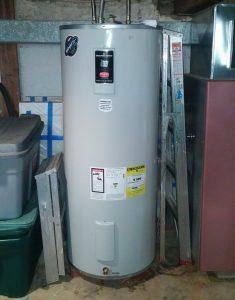 When the time comes to replace your old water heater, keep Affordable Fixes, LLC in mind. Find out more about Tankless Water Heaters by Contacting us Today!